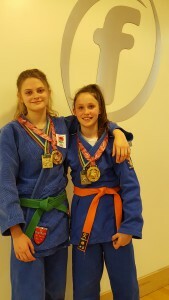 14 year old GSF supported Judo athlete Thea Griffey has had a fantastic two months of competitions. Thea is the Sussex Champion and won many National medals throughout 2015 and carrying on into 2016. 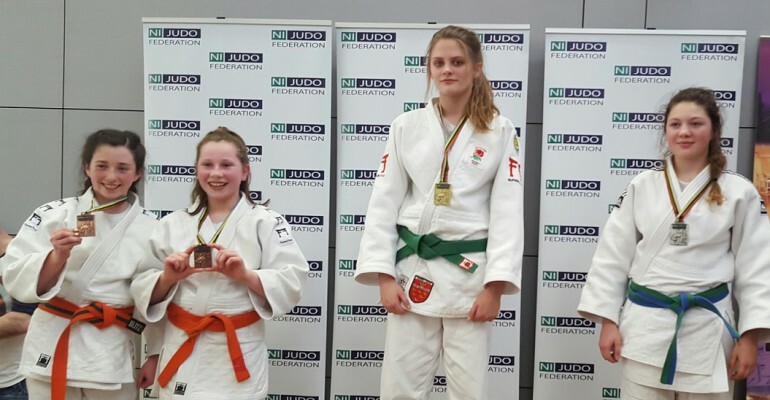 Thea finished off 2015 by winning silver at the Pre-Cadet British Championships. In April, Thea won all four of her contests in the U15 years old, U57 kg group, in Derry, at the Northern Ireland Open by the highest scoring ‘ippon’ score. Following this Thea travelled out to Lund, Sweden to compete at the Budo Nord competition with good friend and team mate Katherine Burke. 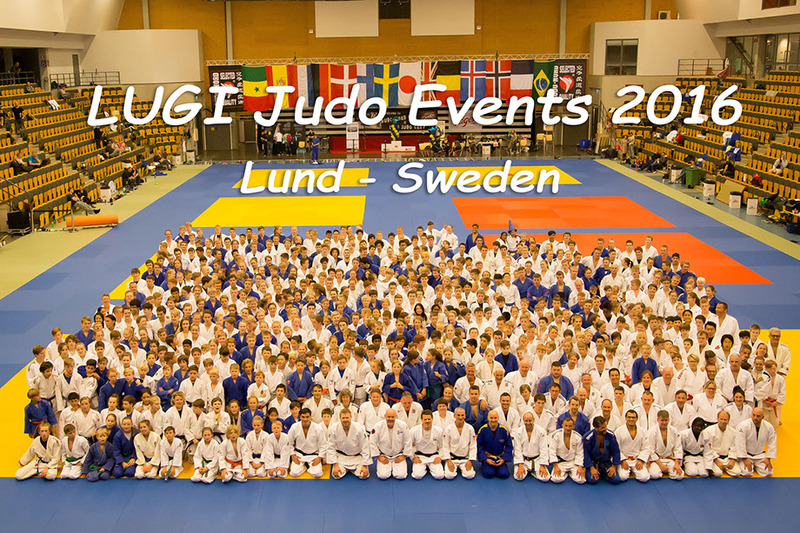 The event was attended by around 1,000 judo players from eight European countries. Thea defeated four opponents from Sweden (2), Norway and Germany, winning three of the four contests by ippon. In the final she won by four lower scoring throws. You can see results and photos here. There followed a demanding training camp over three days where both girls were able to further develop their judo skills. The sport gives excellent opportunities for travel and just this year they have attended events in Paris, Blackburn, Edinburgh, Walsall, Derry and Lund (Sweden), as well as many more local competitions. The GLL Sport Foundation supports many Judo athletes and believes Thea is one to watch for the future. Thea regularly attends England training camps in Walsall and trains two/three times weekly at the Kin Ryu Judo Club in K2 Crawley, where she receives terrific coaching and support from Martin Rivers, Lisa Harrison, Richard Williams and all the other coaches. The GLL Sport Foundation is proud to support athletes such as Thea, and we wish her the best of luck in all her competitions this year and encourage her to apply into the programme next year.